I figured it out. Besides the electrolyzer needing a constant input of water (an aqueous accumulator will do), I just didn't follow the recipe for bauxite; I needed to put 39 dusts and 16 empty cells for it to work. 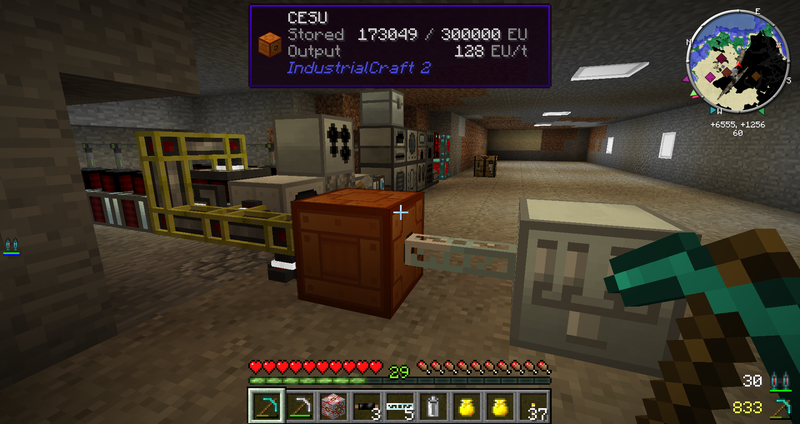 I am trying to use the GregTech Industrial Electrolyzer to process bauxite ore into titanium so I can make a quarry. I have been to every forum post and wiki involving the subject, but I cannot seem to power the electrolyzer. This screenshot depicts my current setup. I have tried many other setups with many other types of cables and transformers but nothing works. What should I do?